Ben Heine A Belgian artist born in Africa. 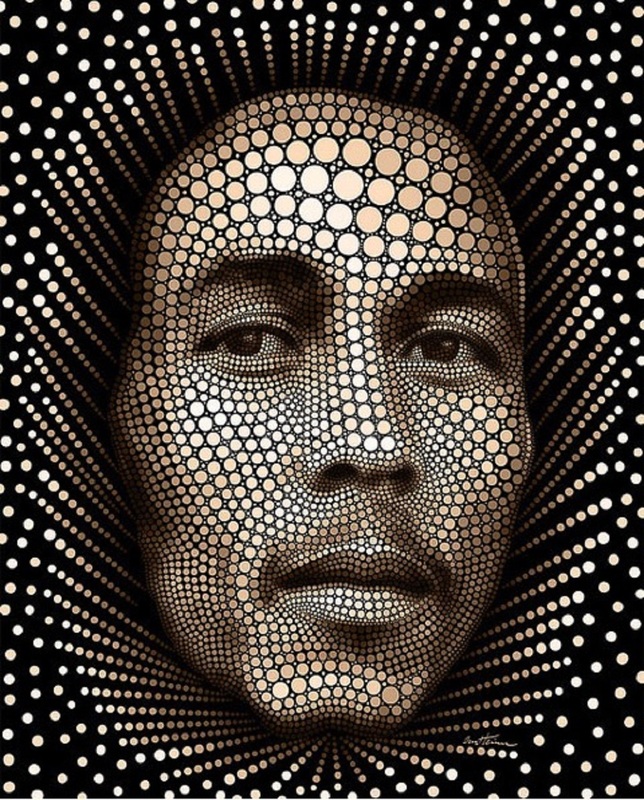 He has produced many original photographic works, “Pencil vs Camera”, which are actually photos with a picture inserted in the image (often humorous, tender, or even surreal), “Digital circles”, celebrity portraits performed on computer, or even Flesh and Acrylic, which are pictures of men and women inserted in an abstract painting of bright colours. All these photos are of singular originality and always of the highest These works are often humorous, tender, or even surreal, but always of the highest quality. His artistic influences are obviously Surrealism, Pop Art, Geometric Abstraction, Expressionism and Social Realism. 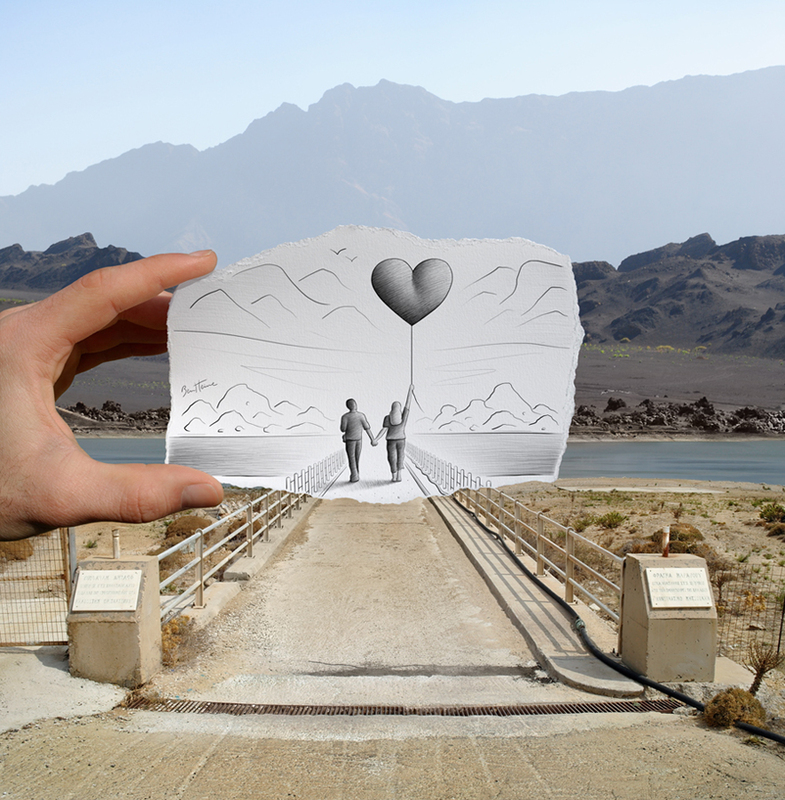 Ben Heine's creations have been widely exhibited in Europe and more recently in Asia.